Eager hands shoot up in the air to decide who will vote first. In teacher Sophie Thériault’s grade 6 class, it’s election day. 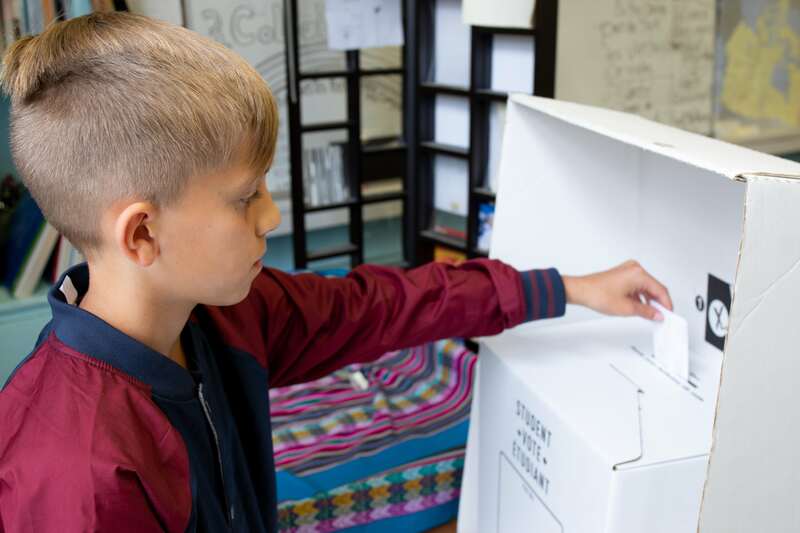 Students joined their peers in a school voting program across New Brunswick aimed to increase civic engagement and boost voter turnout in the future. The initiative is run by non-profit organization CIVIX, Elections NB and the Department of Education and Early Childhood Development. 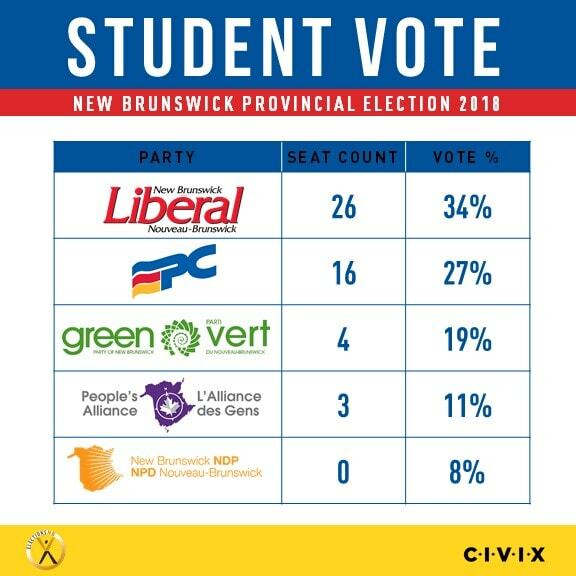 This marks the first time a student vote has been held for a New Brunswick provincial election. Over 24,000 grade 4-12 students from 175 anglophone and francophone schools participated in the program. 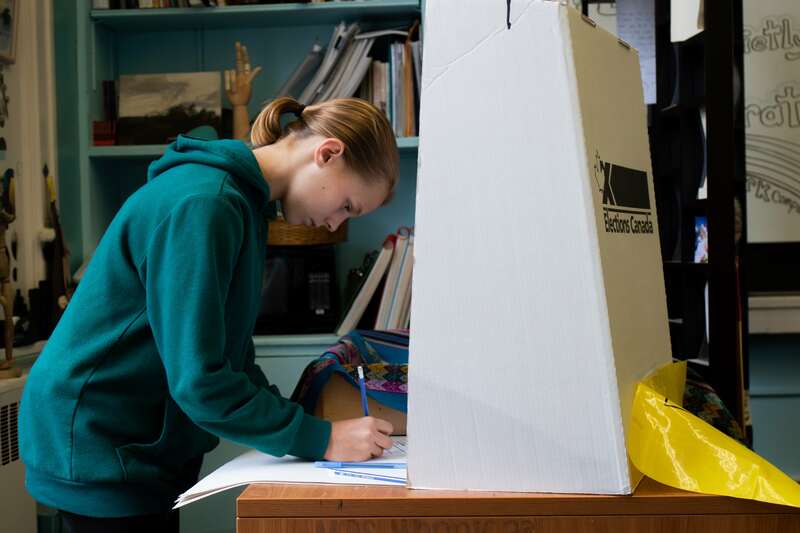 The electoral district of Fredericton North had the greatest number of participants in the province with over 2,000 students. Fredericton South was second, followed by Miramichi. Students in Thériault’s class at Devon Middle School learned how to conduct research on all the candidates for their riding of Fredericton North. They also learned voting terminology, how to mark a ballot and civic engagement. Thériault said most of her students were “super stoked” to participate. “Democracy and politics is one of my personal passions, so I’m excited that I get to teach it,” she said. Paul Howe, a political scientist at the University of New Brunswick, said the largest non-voting segment of the 18-24 year-old demographic is people without a university education. He said student vote programs in elementary, middle, and high schools might be an effective way to increase participation with people who don’t pursue post-secondary education. In the classroom on Fredericton’s north side, one student asked what he should do if he liked multiple candidates. His teacher explained that he could only choose one, under Canada’s first-past-the-post electoral system. Cameron Hanson, 11, said his voting experience was better than he thought. He said his parents don’t talk about politics much at home, and he’s still not sure if he’ll vote at 18. Parker Layton said he had heard something about the “purple party” bringing back shale gas. The 11-year-old plans to vote in the future. For other students, the experience helped them get comfortable with the process of voting. “I feel confident that I know how to vote,” Fred Eagar said. Elias Flores said while he thought voting was “cool,” he had to make a tough decision between the Progressive Conservatives and the Green Party. “I want to grow the economy in a certain way but I also want to help the environment,” he said. In the end, Flores checked the PC box on his ballot. He said he felt their party platform was more extensive. Dylan Frier said he cast his vote for the Green Party after watching a video about their messages for youth. 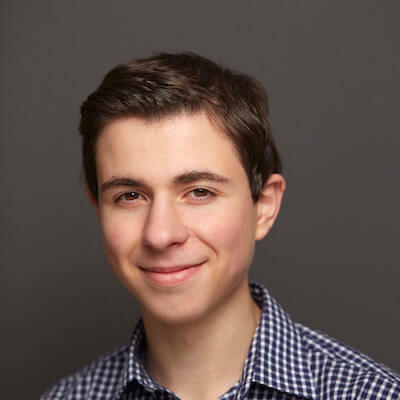 He said the Greens “seemed confident in what they believe in,” and plans to vote once he’s 18. “I will vote so I can have a better future,” he said. Merrick Johnston, 10, said he felt “a bit scared, excited and anxious” about voting. “It seems easier and simpler now after seeing it,” he said. In the class, the Green Party won with seven votes, compared to four votes each for the Liberals, Progressive Conservatives and People’s Alliance. The NDP received no votes and one ballot was spoiled. In Fredericton North’s actual election on Sept. 24, it was Liberal candidate Stephen Horsman that won by three per cent of the vote. Province-wide in the student vote program, the Liberals formed a majority government with 26 seats and 34 per cent of the vote. The Progressive Conservatives won 16 seats, the Green Party won four and the People’s Alliance won three. Thériault said she didn’t learn about voting until university, and would have appreciated being informed as a young child. “I feel like I’m giving them a voice as a teacher,” she said.